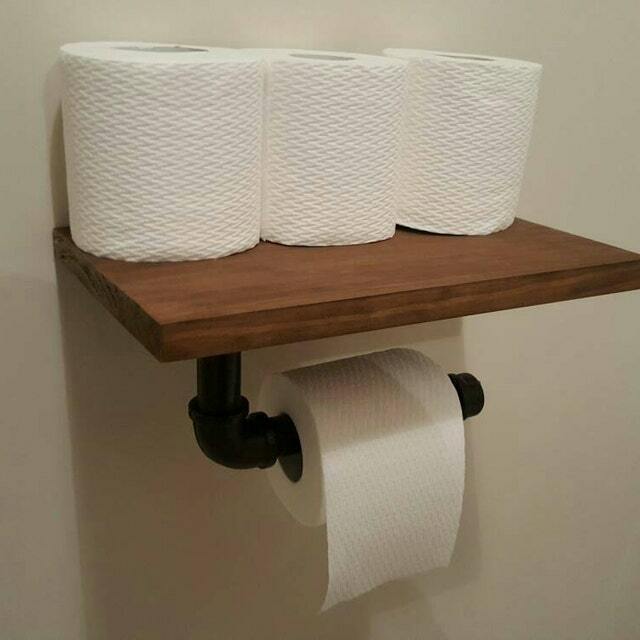 Ash kindly sent me a picture of his Toilet Roll Holder A mod with nice wooden shelf. No excuses for running out of toilet paper now eh? Thanks Ash!